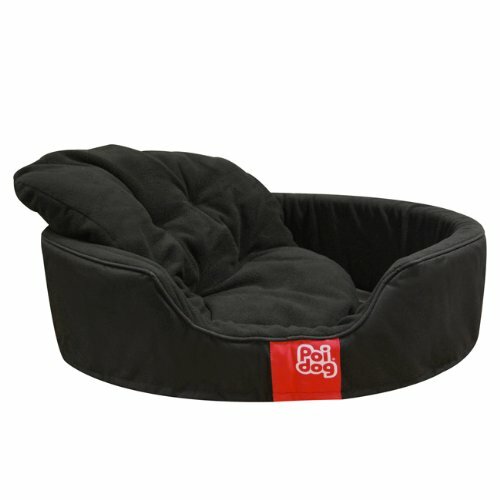 Classic Oval Dog Bed design with contemporary Poi Dog® style. Made from tough, durable polycanvas outer with a deep polyfleece inner cushion. Higher & thicker walls than most oval dog beds, providing your dog with extra support.